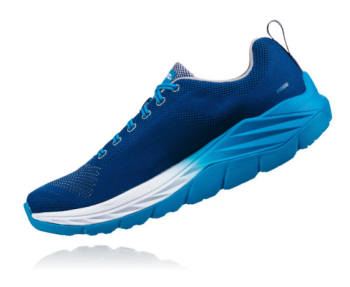 Take your training to the next level with the new Hoka Mach! 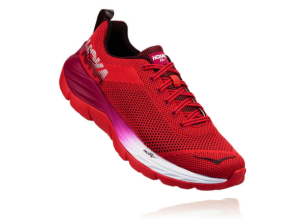 This awesome shoe offers you Hoka's signature max cushion, lightweight feel, and a super comfortable mesh upper! Stop by our Portland or Brunswick locations today to try them on!